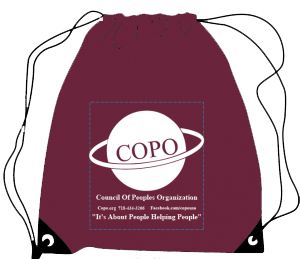 COPO is a 501(c)3 charitable organization. Your donation is tax deductible to the extent allowed by law. Please join in supporting the work of COPO (Council Of Peoples Organization). We and the many people affected by your generosity appreciate your help and commitment.